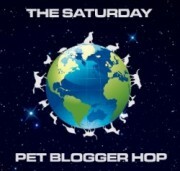 Now, on to the Saturday Pet Blogger Hop! 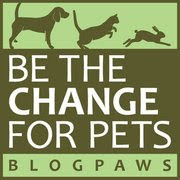 Don't forget to check back tomorrow for Week # 49 of "Living with Your Pet" tips gathered for the pet lover in all of us. Forget Timmy, that bird looks like lots more fun...See you at the hop! Cute bird bath! 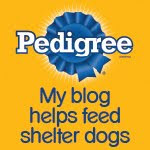 His is handsome!